The intention behind the launching of CBSE podcast platform (CBSE Shiksha Vani) is the easy availability of up-to-date information regarding educational tools and initiatives can improve outcomes. The Board also believes that the use of new, appropriate and user-friendly technology ensure a proper spread of its directions. The CBSE has launched this podcast app in 2019 after the Board examination. 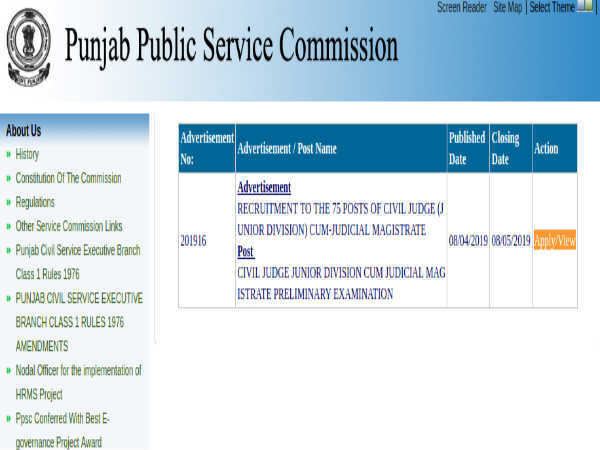 The app will help in the Board's zero-error policy for evaluation, standard directions are required to be circulated to the evaluation centres spread across the country. 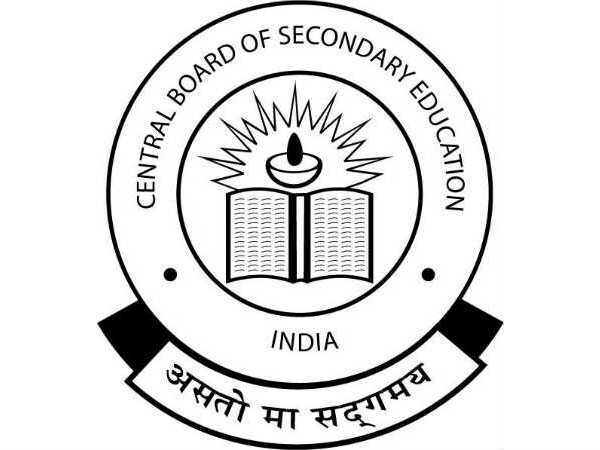 The CBSE-Shiksha Vani is available on Play Store for Android phone users. Once the app is downloaded, the members will receive the audio/video information whenever the CBSE upload. It consists of eight tabs for various categories that include parents and students. Compared to written information issued by the CBSE in the form of circulars, the engagement will be high for the podcasts because of oral communication. Oral communication is more effective, time efficient and environment-friendly. Hence, the CBSE will make use of this podcast facility to inform and share the latest information on the academic, training initiatives, examinations and others. Why Students And Parents Should Download CBSE Shiksha Vani? The Board has clearly stated that all podcasts related to confidential processes, such as exams, shall be available only to relevant stakeholders. Under the Parents and Students tab, the latest announcements related to the Board's evaluation, question papers, result, revised exam dates, exams and others will be available in the chronological order. This information is authentic which will help parents and students specifically during the exam period. Also Read: Why These Education Apps Are Important For CBSE Students?